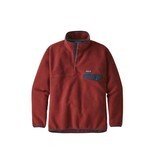 The pullover that made fleece famous. 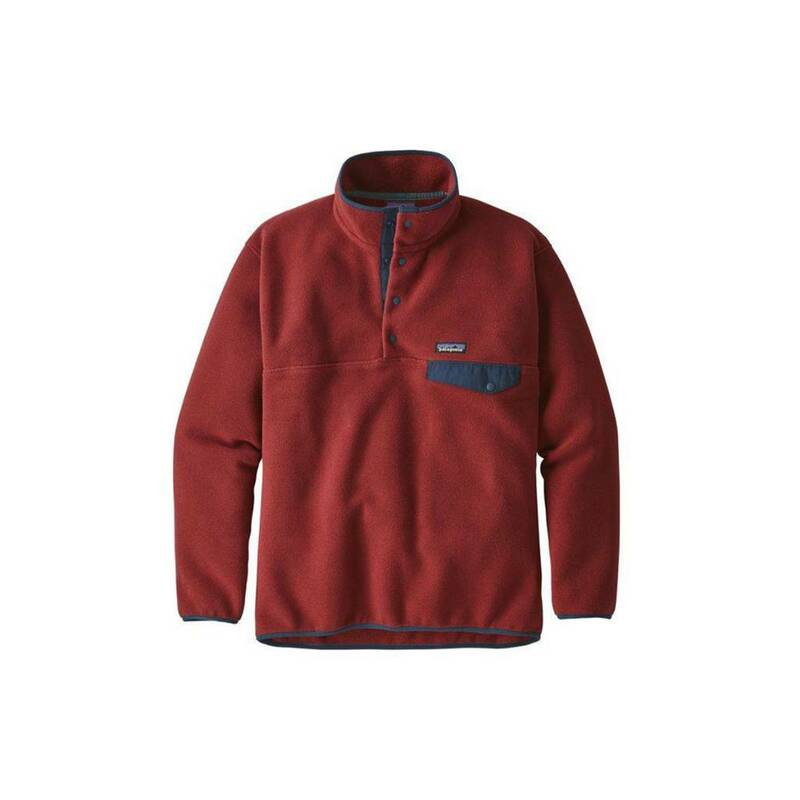 The warm, welcoming and easy-care Synchilla® Snap-T® Pullover has the feel of your favorite sweater with the soft yet technical benefits of double-faced fleece to trap body heat, hold off breezes and resist abrasion. 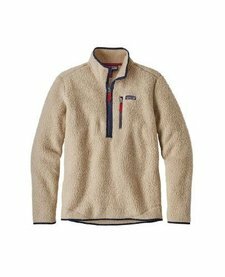 Soft, plush and durable, it wicks moisture, dries fast and fends off cold-weather chills. Made to exceptionally high standards from double-faced 100% polyester fleece (solids, 86% recycled; heathers, 80% recycled), it has Y-Joint sleeves that allow increased mobility through the shoulders and arms, a stand-up collar with a 4-snap nylon placket to protect the neck and vent heat, and an on-seam left-chest pocket with a nylon flap and snap closure to hold your small essentials. Hem and cuffs are trimmed with spandex. Hip length. It’s also Fair Trade Certified™ sewn, which means the people who made it earned a premium for their labor.